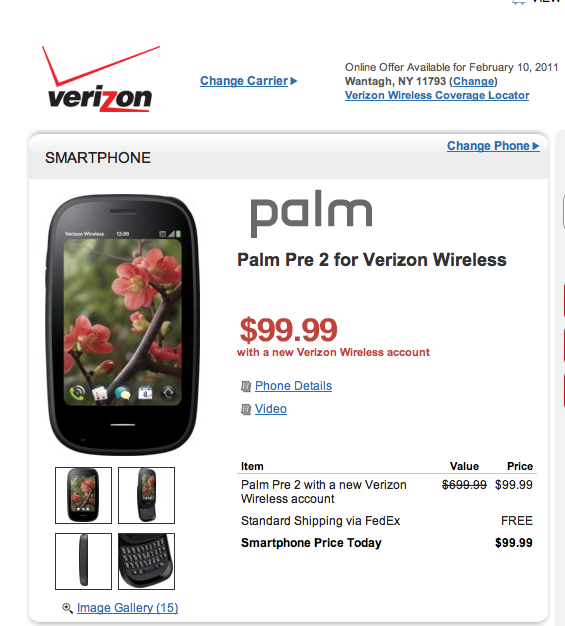 It’s been an incredibly bumpy ride for Jon Rubinstein since joining Palm and helped launch webOS. 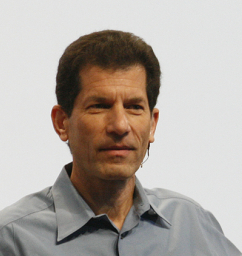 Today marks the end of the line, as it’s been announced the Jon Rubinstein has left HP. 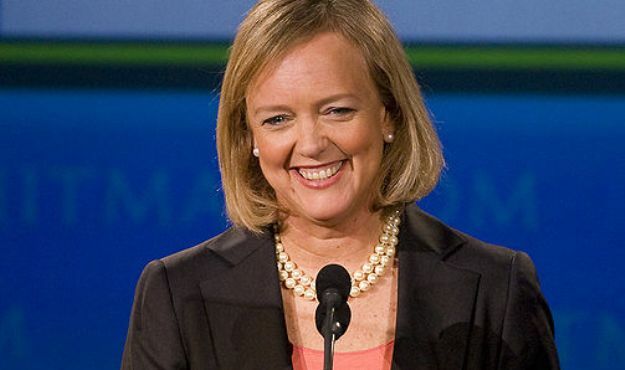 According to Ruby via AllThingsD, his plans to leave HP were apparently under way well before the launch the HP TouchPad. 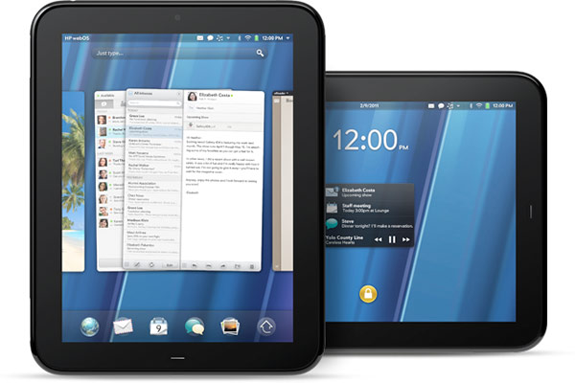 With HP’s roadmap for open sourcing webOS complete, he’s moved on. His destination is still yet unknown, but retirement is not something he’s considering just yet. AllThingsD and The Verge have exclusive interviews regarding his departure. Phone he’s using while calling from Mexico? 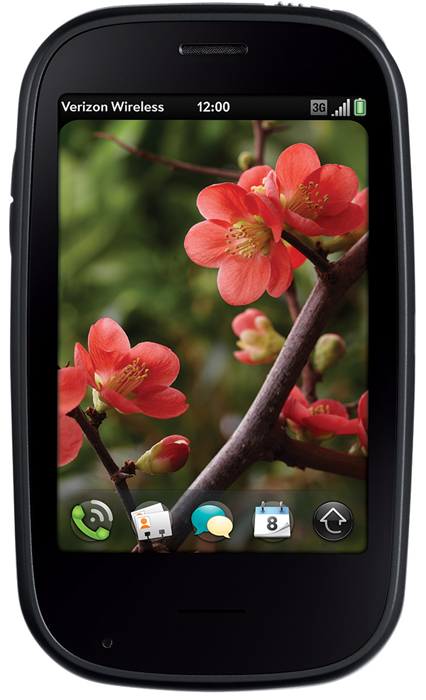 An HP Veer.